The Enterprise Rent-A-Car, National Car Rental, and Alamo Rent A Car brands recently earned awards for their customer service. 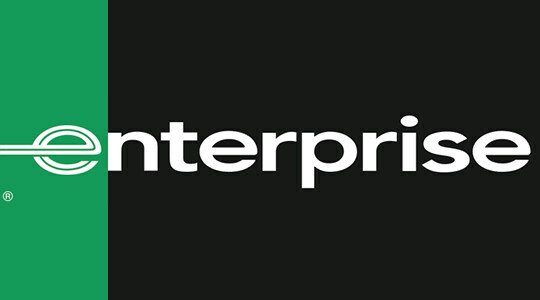 Enterprise and National tied for the highest customer experience score among car rental companies in the 2016 Temkin Experience Ratings. Meanwhile, Enterprise and Alamo took home Platinum and Gold, respectively, in Money Magazine’s Best in Travel Awards 2016.